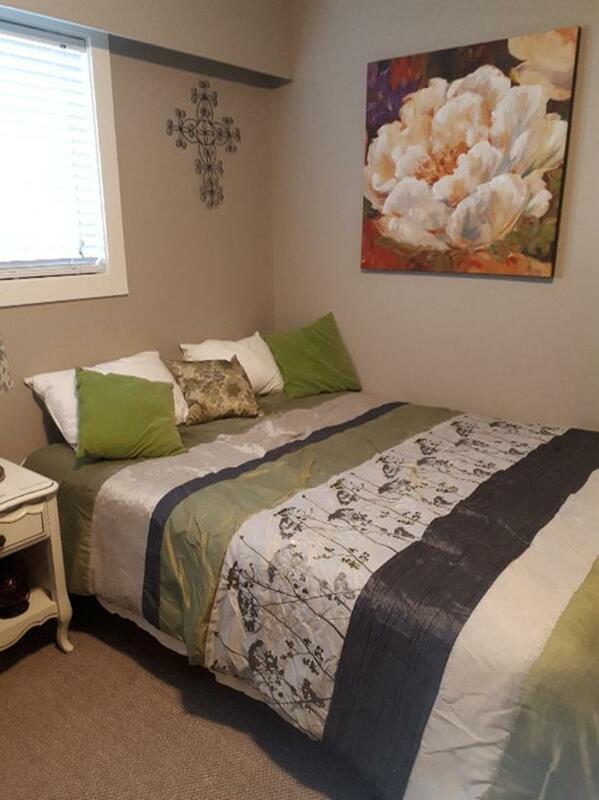  Log In needed $120 · Queen size bed - smoke, pet and bug free home! Queen size mattress and box spring for sale. Metal bed frame included. From a smoke, pet and bedbug free home. Mattress is spotless, no stains whatsoever. Some wear on corners (see photos), has just been used in spare room but is not used enough so we are selling it for extra space. Sorry you will need to pick up, flexible on price, make me an offer!